Do you have a patio door which doesn’t work as smoothly as it should? Get in touch with Wirral Window Repairs today. 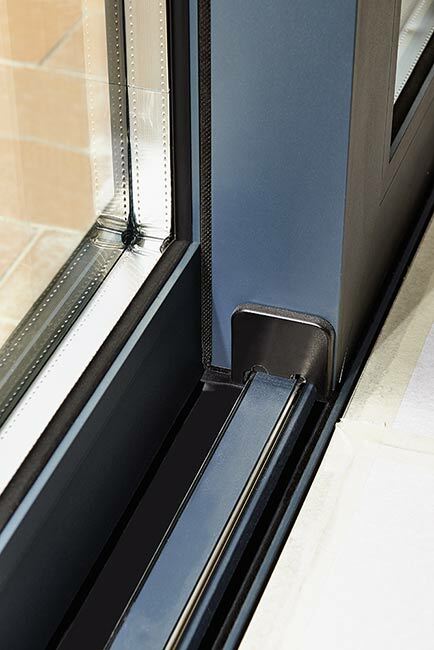 It is inevitable that the moving parts in a patio door will gradually wear down over time. If your patio door does not close as it should then the security of your home is being compromised at the back of your property. We can have the back of your house secure in no time. Our expert installers will replace the patio door rollers and carry out any other patio door repair as needed. Many customers choose to upgrade the existing patio door lock for a more robust higher quality lock. Changing your existing patio door lock will increase the overall security of your home and will provide you with peace of mind. Get in touch with us today for patio door repair in Wirral and surrounding areas. If you need patio door rollers replacing for a particular type of door, we can acquire the rollers for all manufacturers and different types of doors. If you are experiencing problems such as your patio doors are sticking, or they are not closing as good as they used to call 0151 541 6986 today for a fast & reliable patio door repair in Wirral.